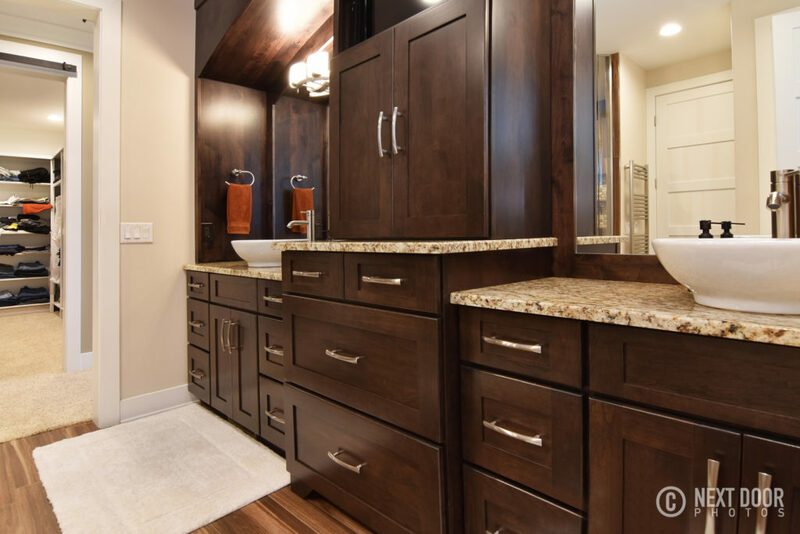 From design to final inspection we take care of all the details with dependability and exceptional quality. 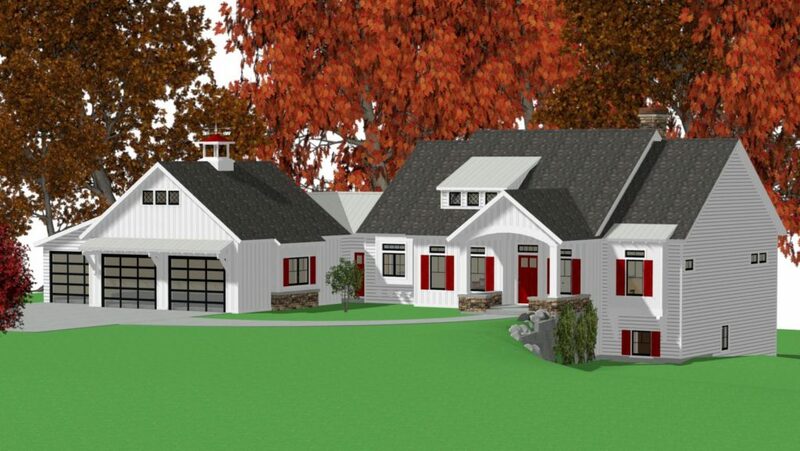 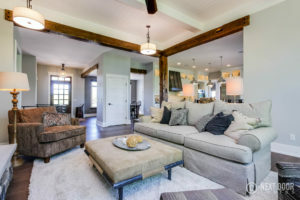 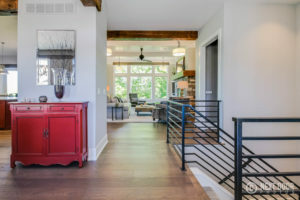 Creekside Partners with you to build a home that is unique and reflects your character. 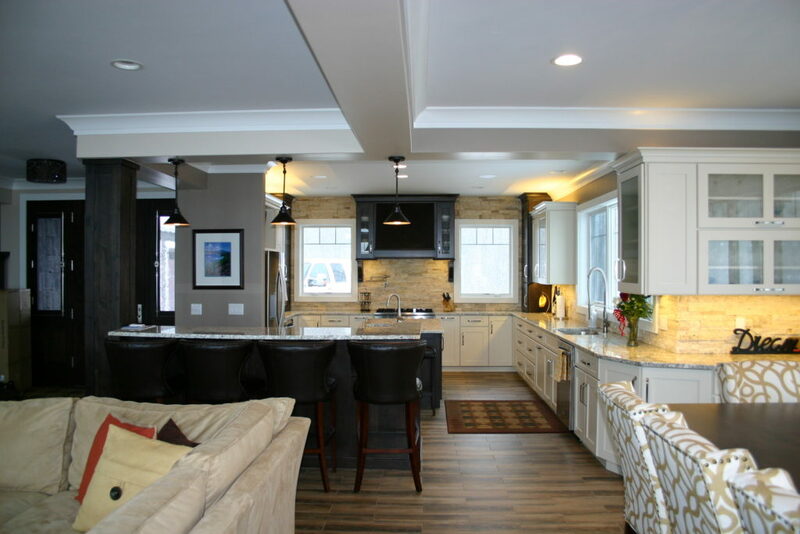 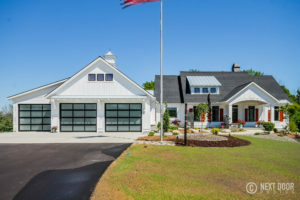 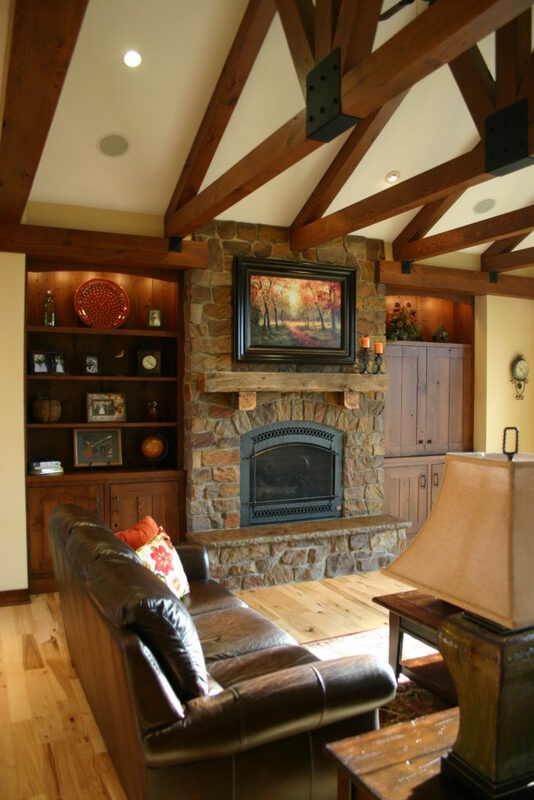 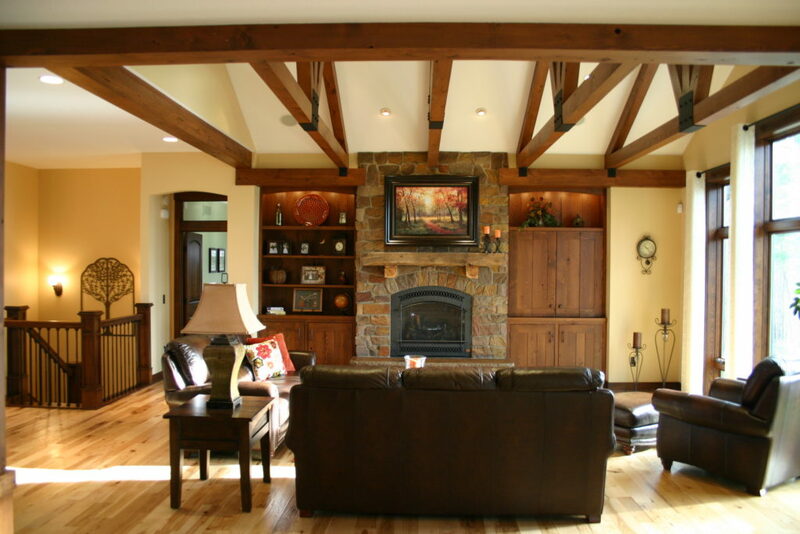 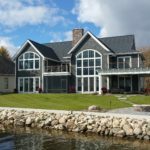 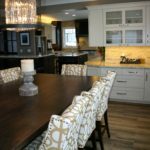 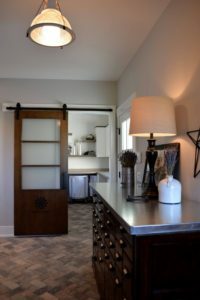 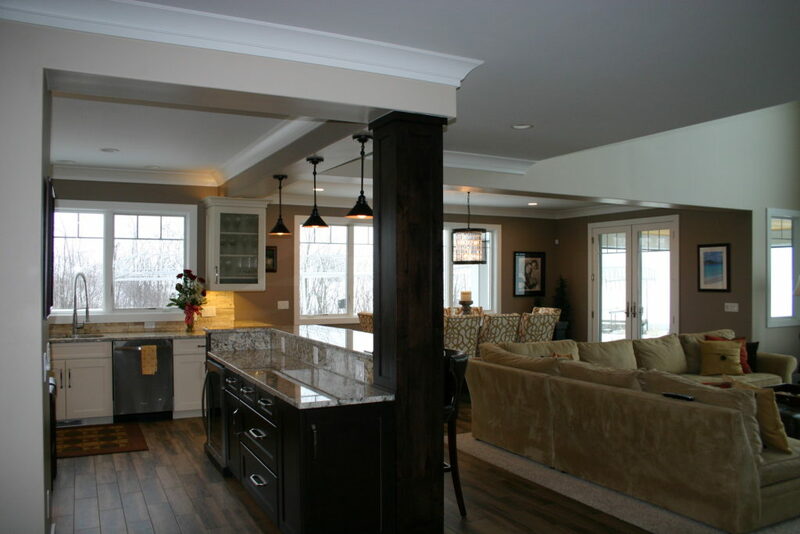 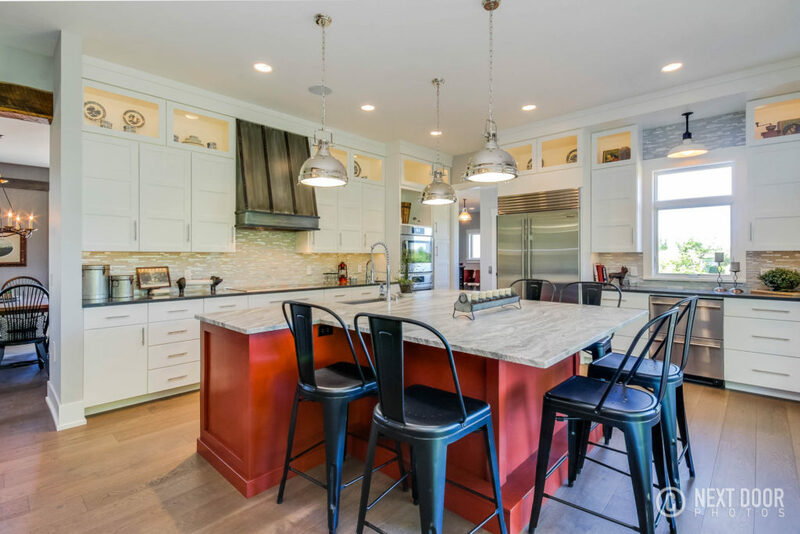 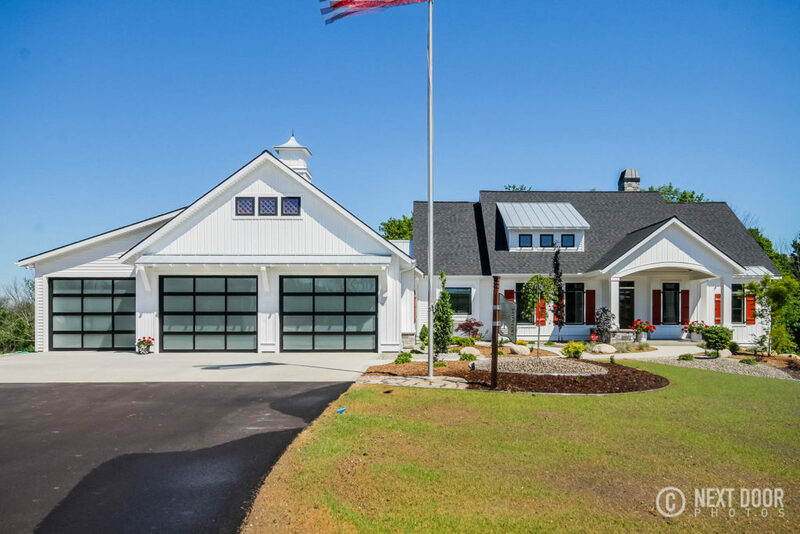 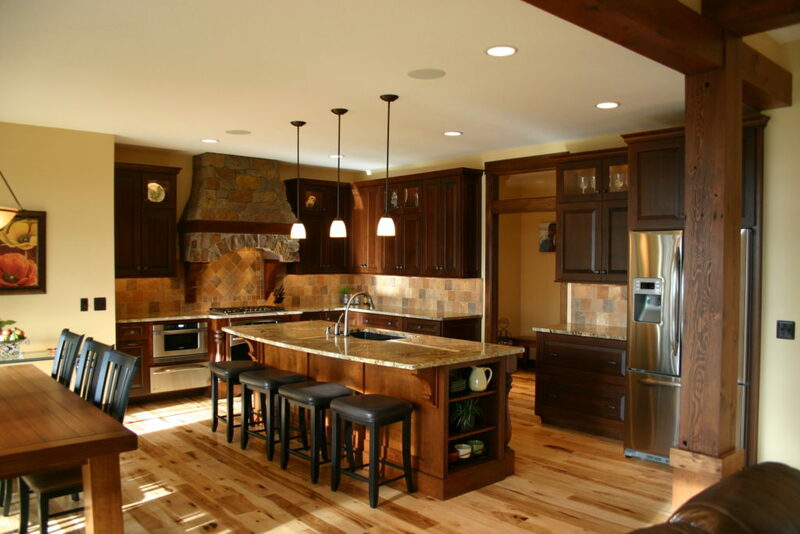 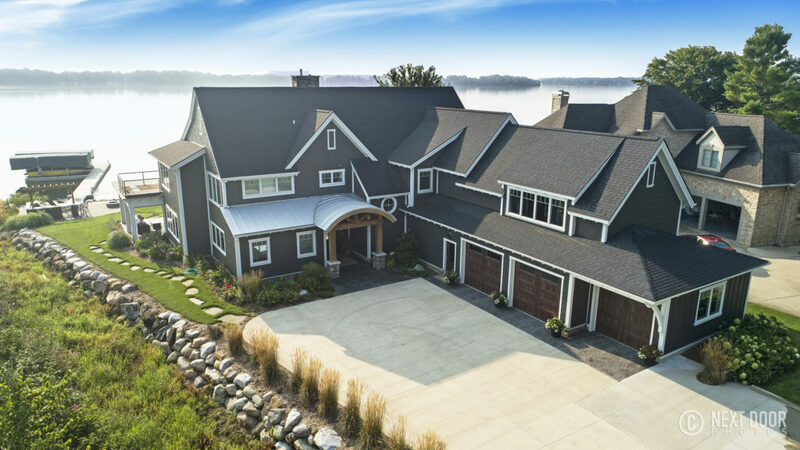 We coordinate all the details with the architects, designers, and the homeowners to create a custom home that includes everything the new home is expected to be. 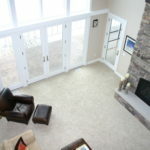 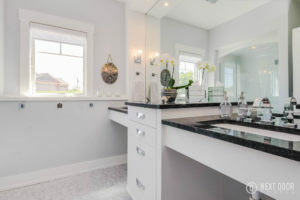 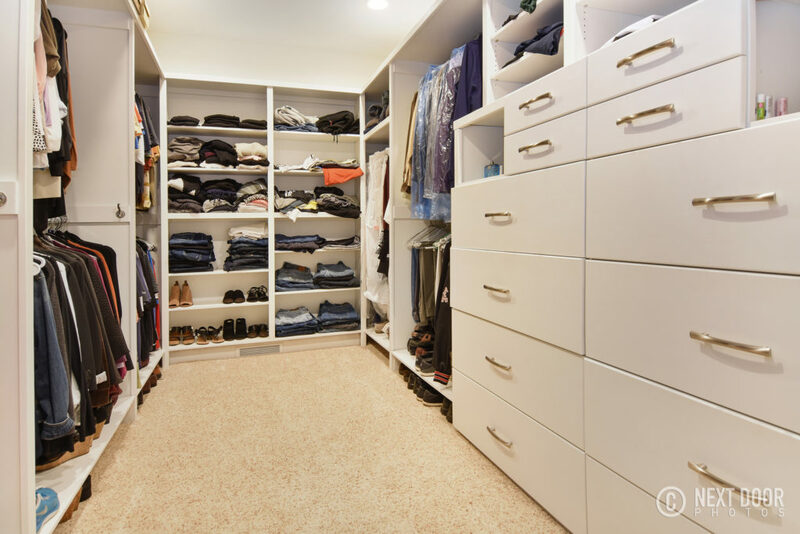 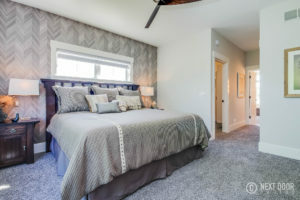 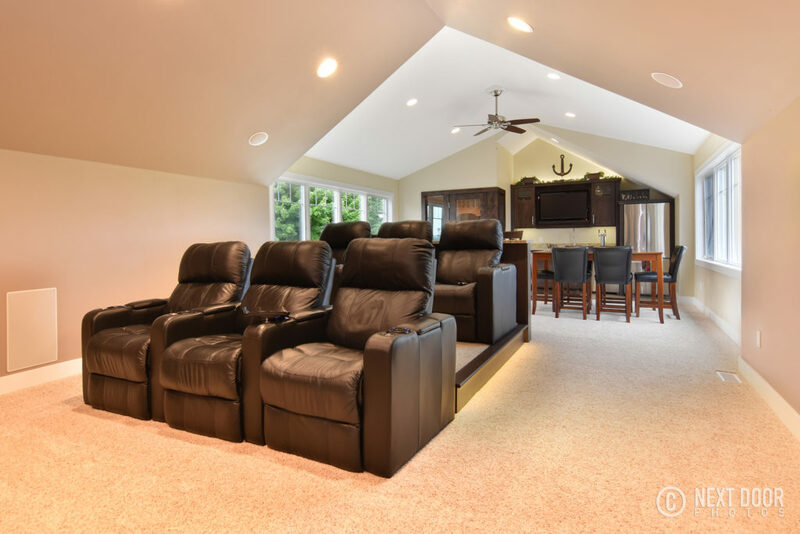 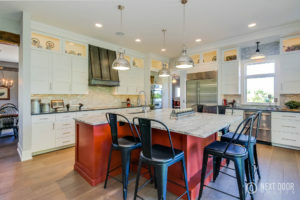 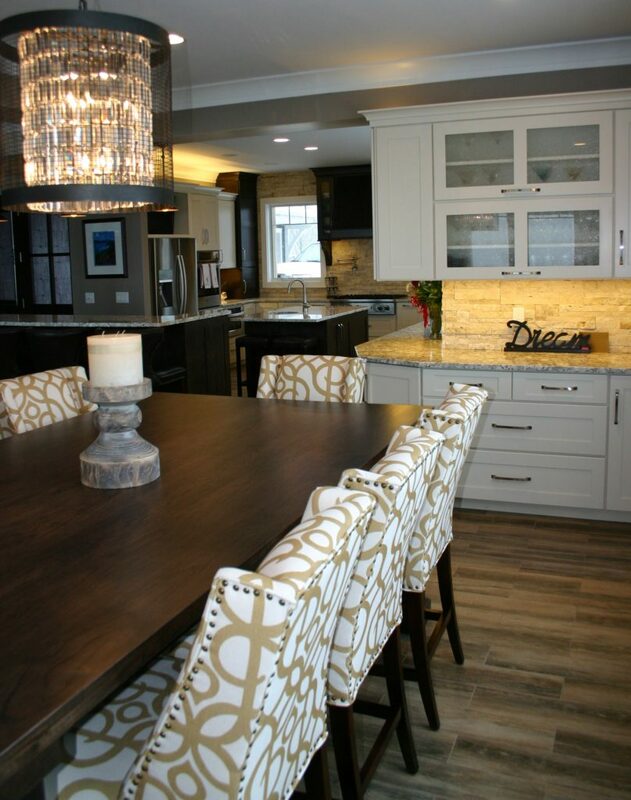 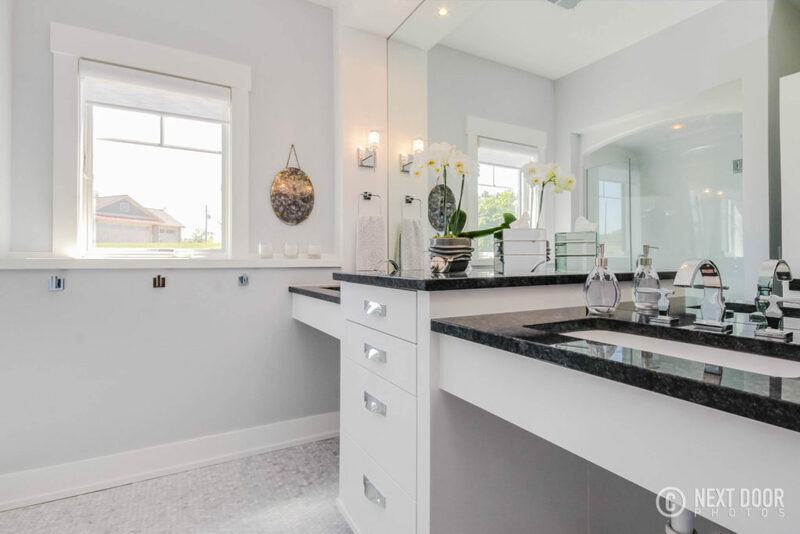 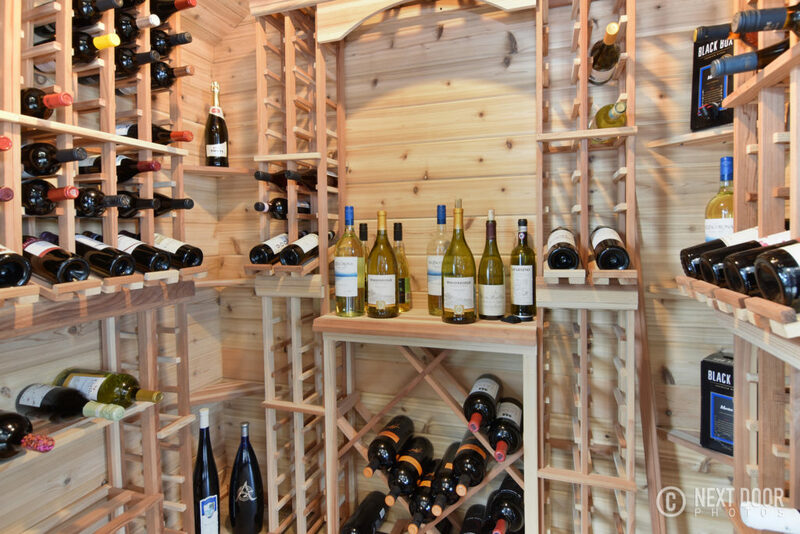 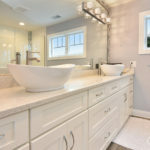 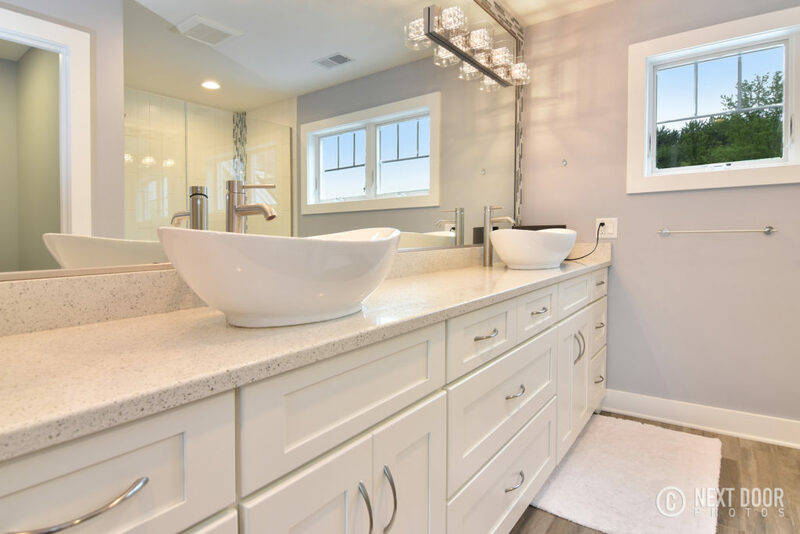 Check out this virtual tour of one of our recent projects! 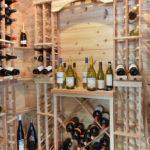 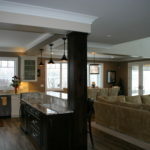 Here is a look at just a few of our past projects to inspire you...and show off a little of what we can do! Click on the images to see larger versions. 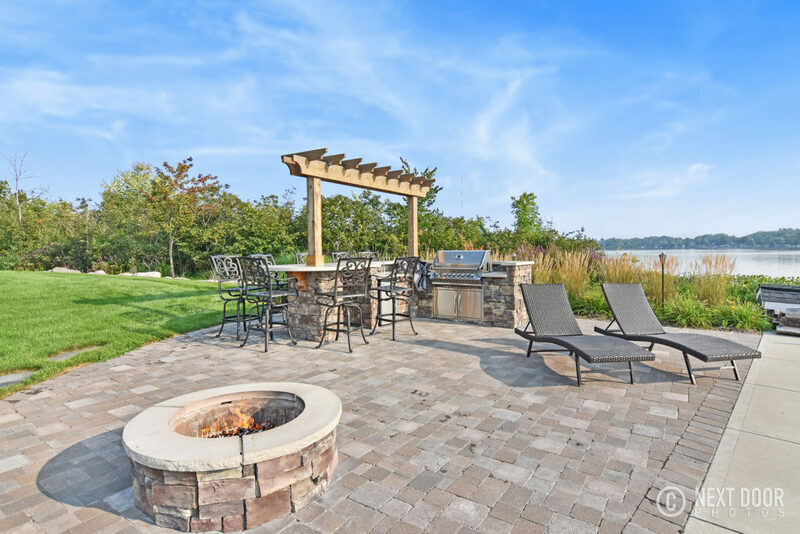 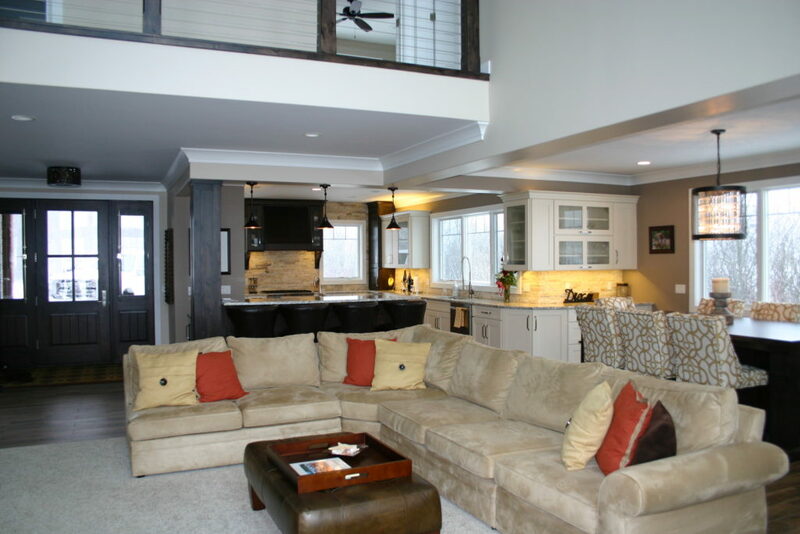 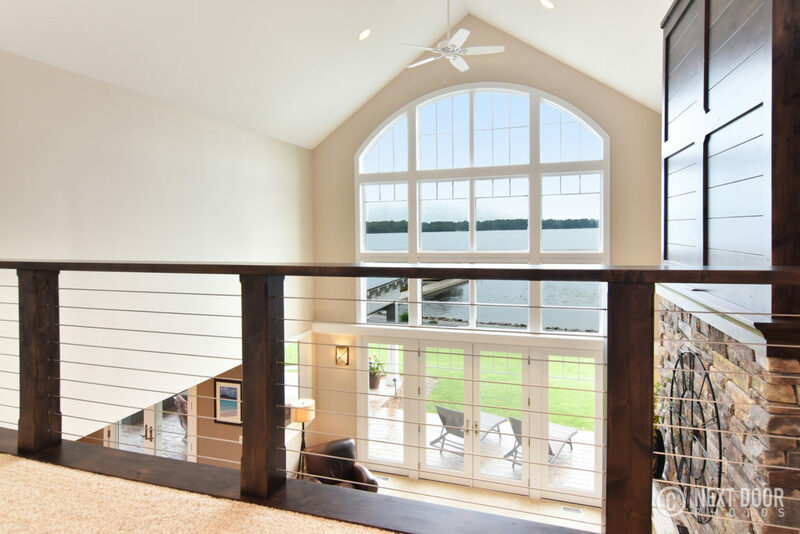 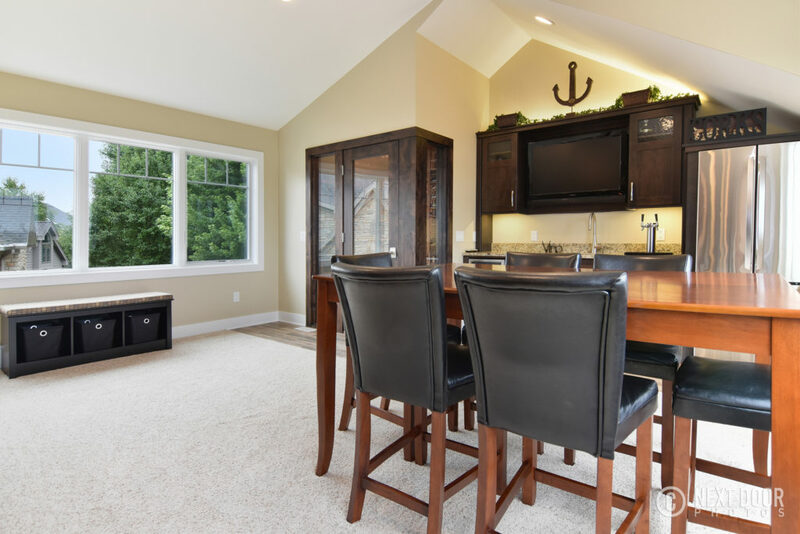 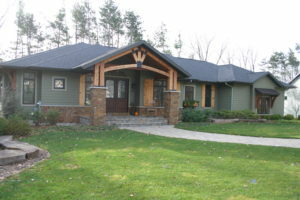 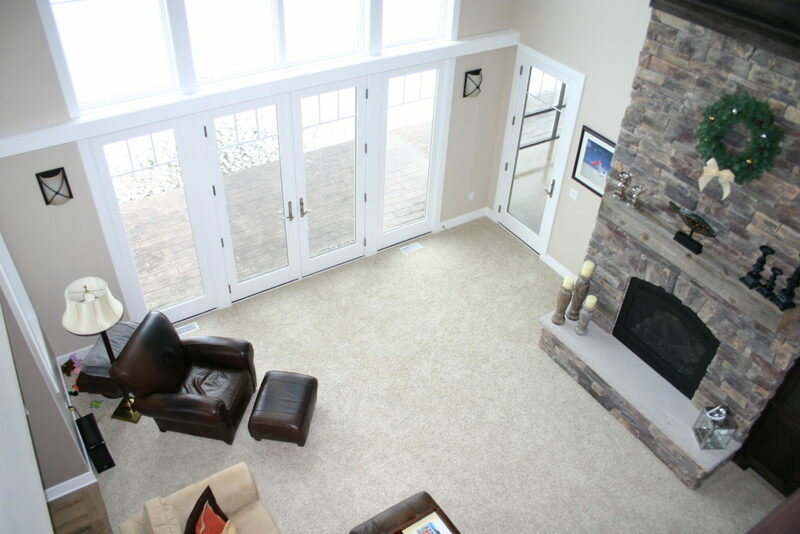 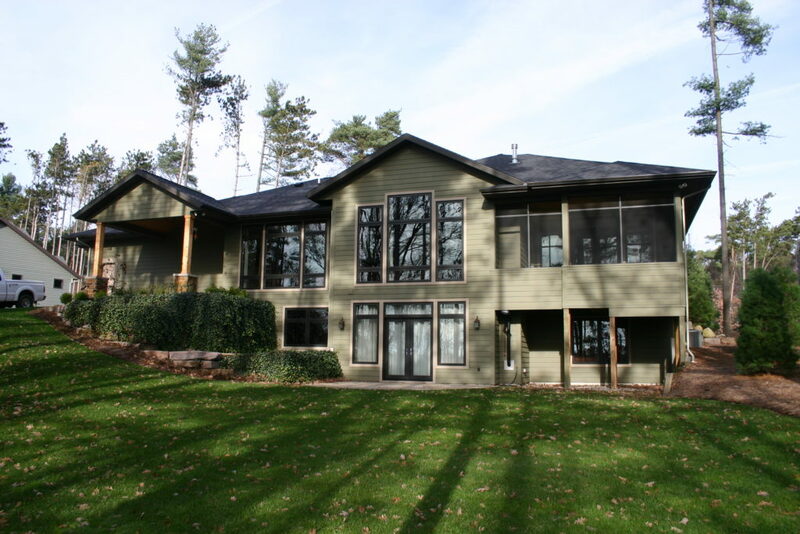 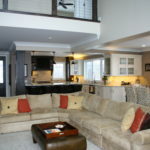 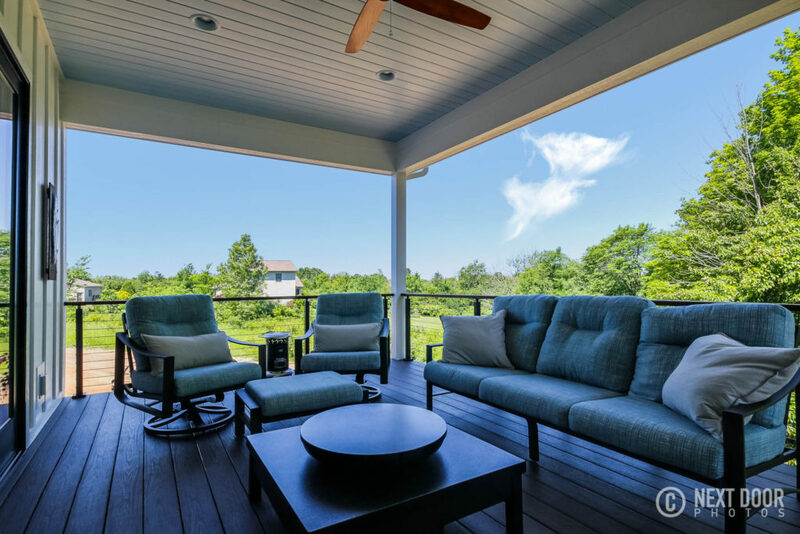 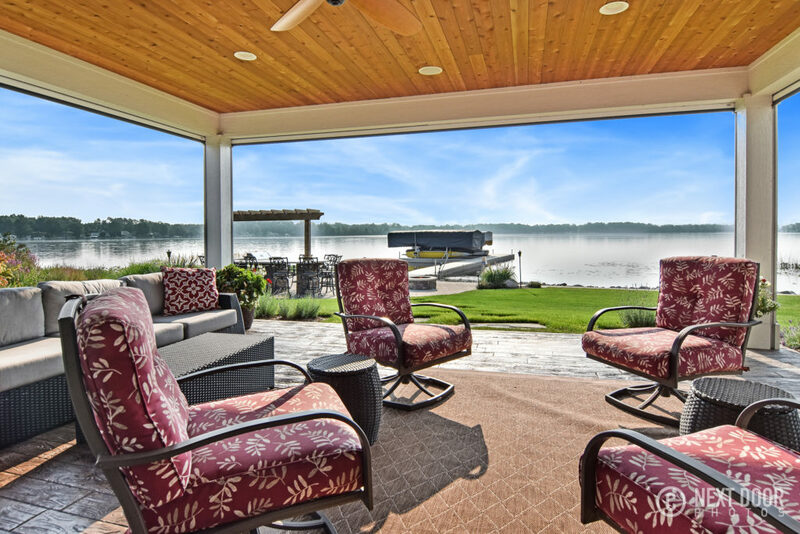 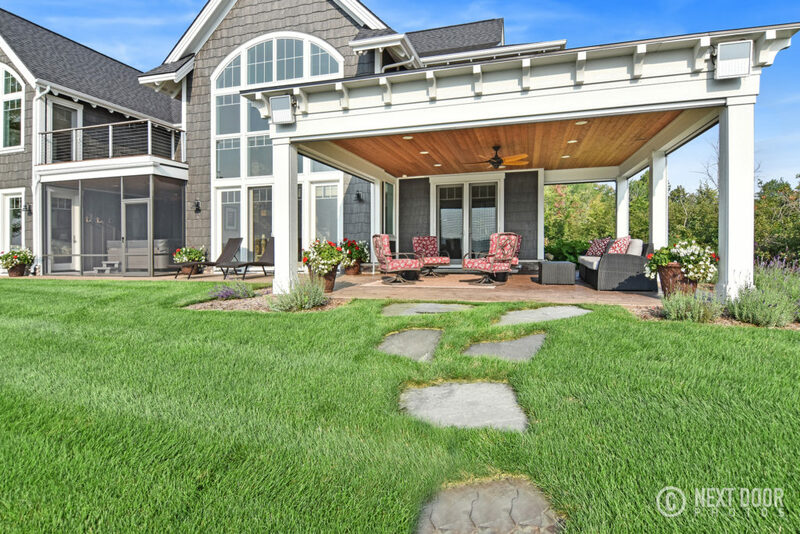 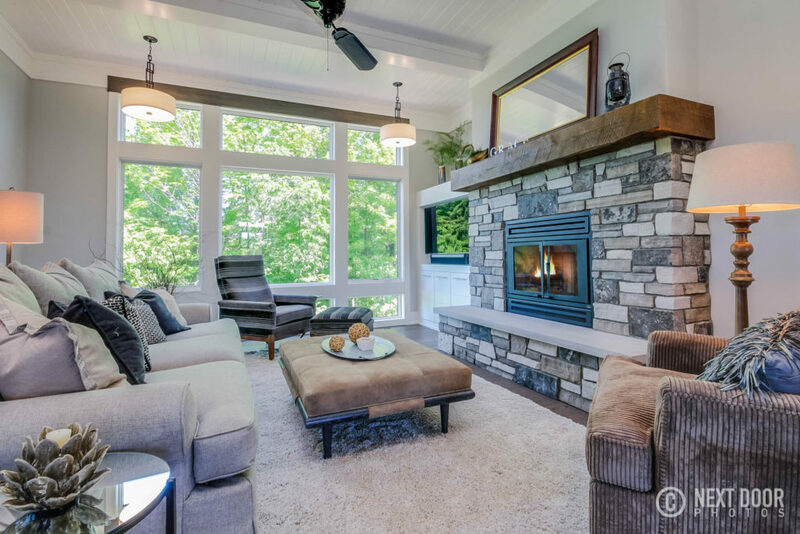 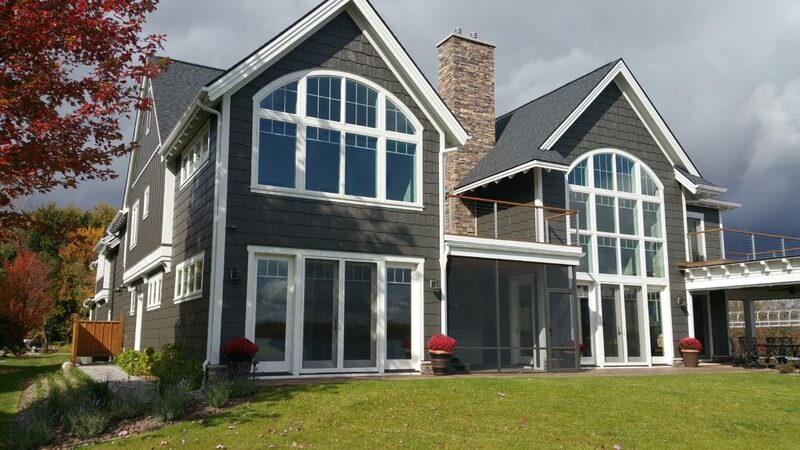 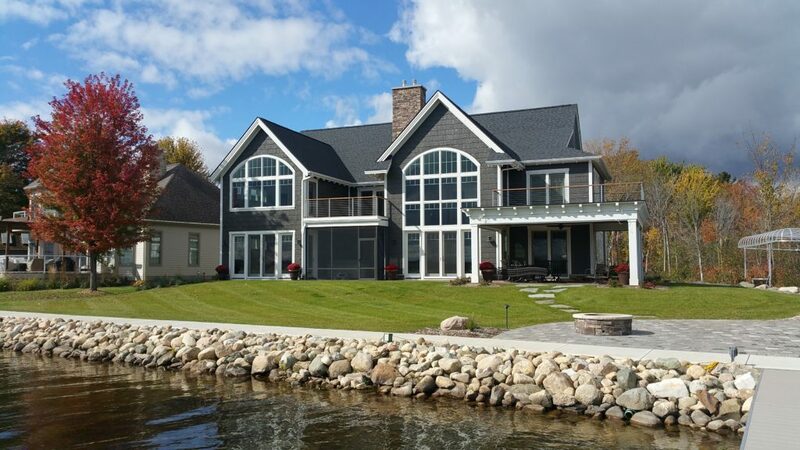 This Gun Lake waterfront home was designed with style and functionality to make the most of lakefront living. 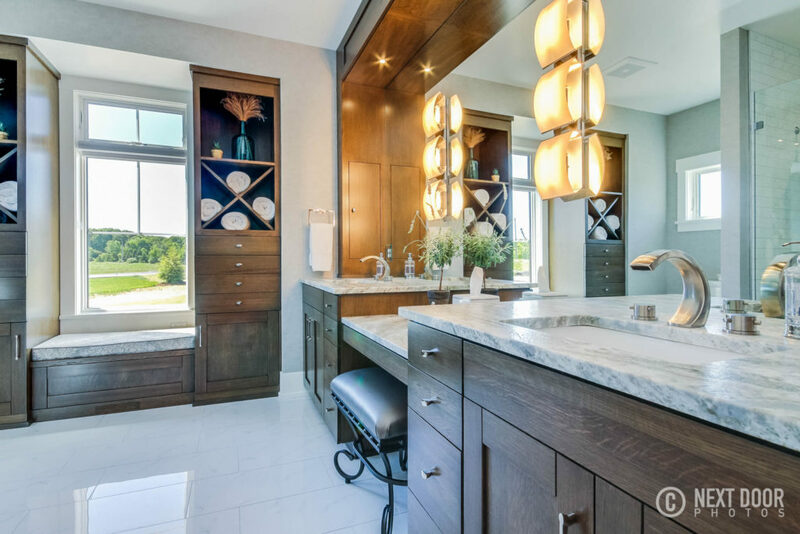 From rendering to finishing touches, this Grand Rapids home features accessible spaces and extraordinary design. 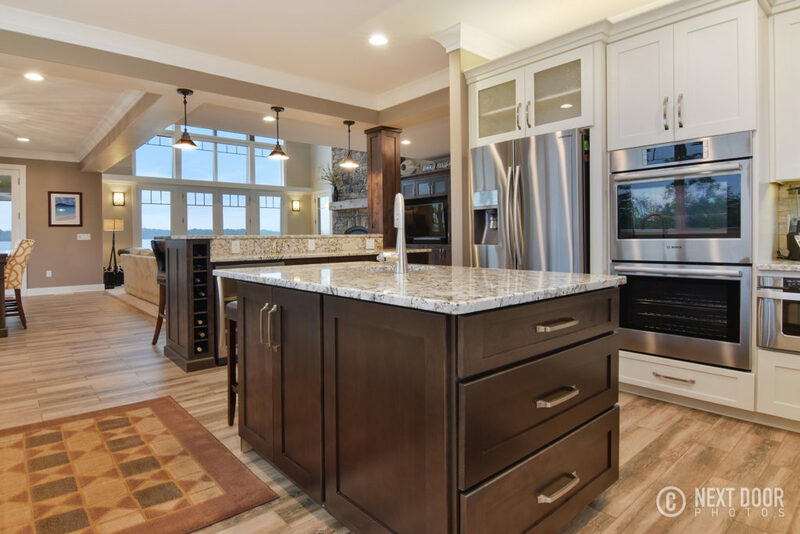 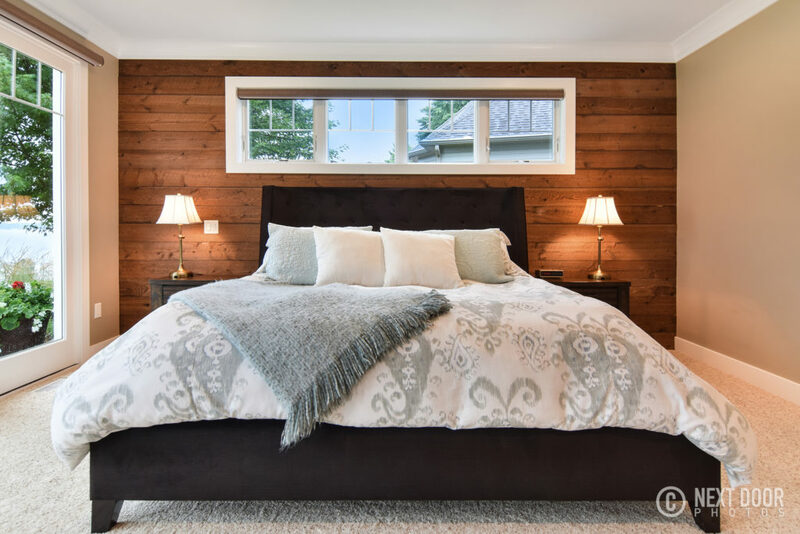 This beautiful custom home in Allendale features custom woodwork and exceptional attention to details specifically requested by the client. As an added benefit, we offer easy to use technology to manage the whole project! 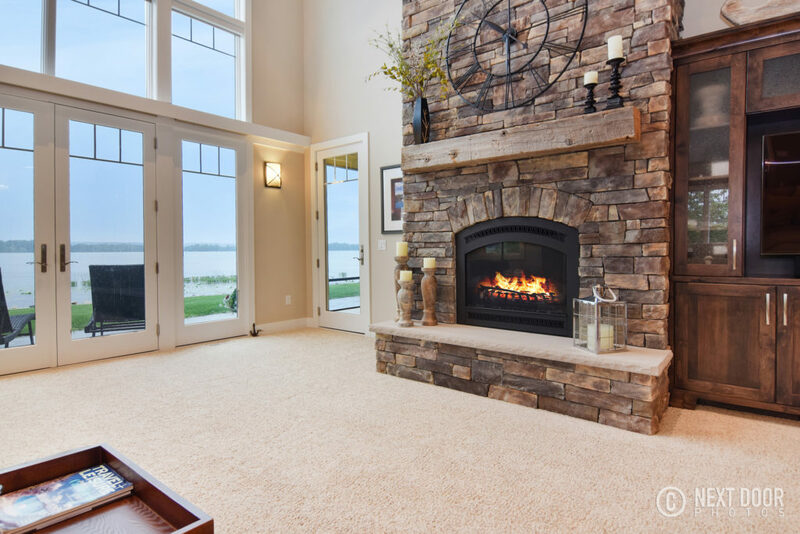 The technology advancements that have been made in the construction industry have allowed Creekside to better service our clientele. We have integrated special software into our construction process that allows our clients to experience the easiest and most effective way to build their forever home at the touch of their fingertips. 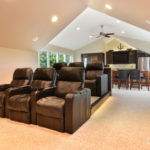 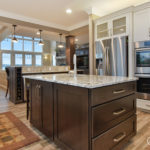 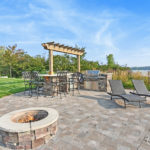 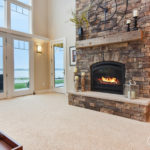 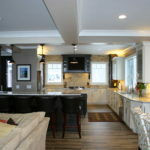 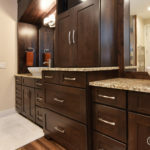 All of the directions and selections regarding the construction of their new home or renovation are saved online into a secure portal so our clients have access to all the information they will need in order to conquer every aspect of the construction process and make their dream home become a reality. This portal allows our customers to have access at any time from any location, track budgets, see the construction calendar, and much more. 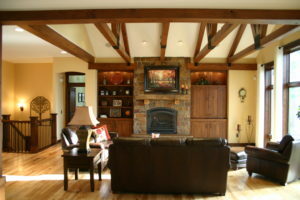 We provide complete details about how to use the software and experience the excitement of building a home!